Tradition and timeless elegance define the essentially English brand. A collection characterised by subtle colours and sophisticated designs, using advanced printing and weaving techniques. 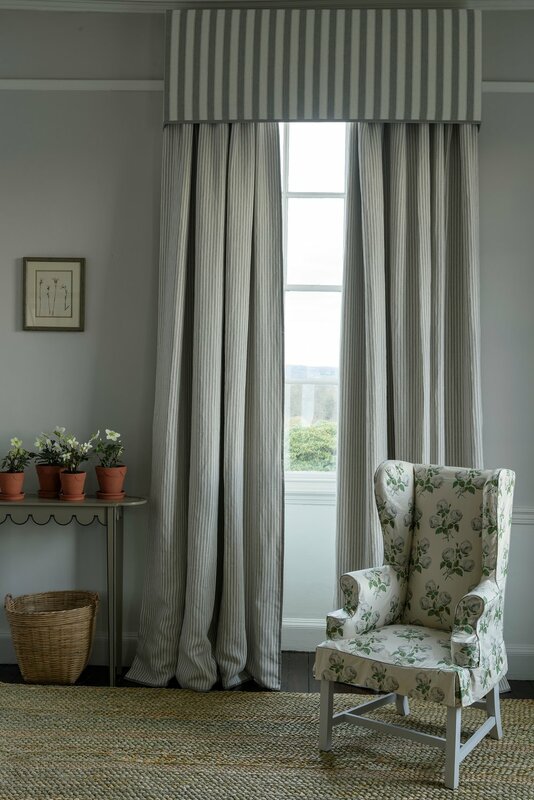 Featured alongside renowned Colefax classic florals is an extensive range of striking silk and linen embroideries, luxurious velvets and weaves. Completing the Colefax collection is a beautiful series of decorative and textured wallpapers, distinguished by refined colours. Colefax & Fowler is exclusively available in Malaysia at Tatum Company.